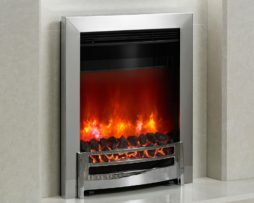 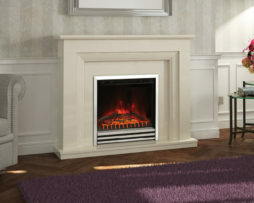 We only work with the best fire and fireplace manufacturers and leading UK manufacturer Elgin and Hall are no exception. 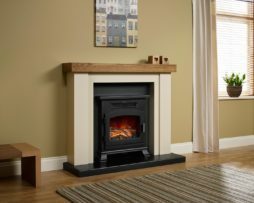 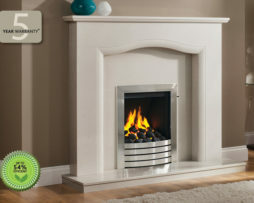 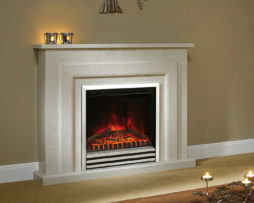 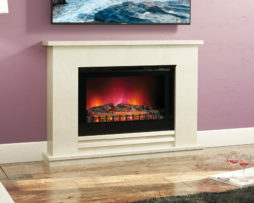 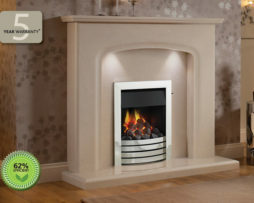 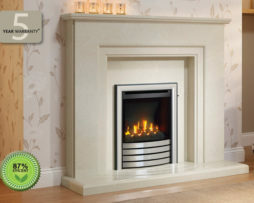 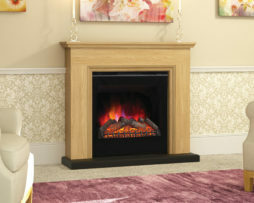 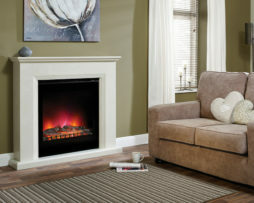 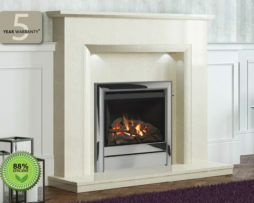 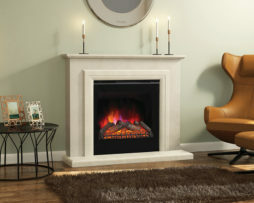 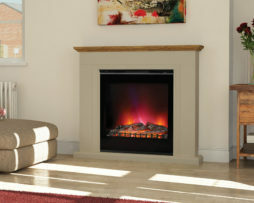 Our proud partnership enables our customers to view their elegant range of fireplaces at our Brighouse based showroom. 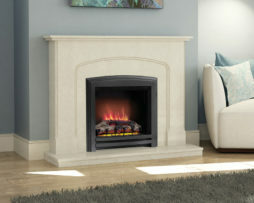 The collection of unique and stunningly beautiful fireplaces are renowned for their classic design and exceptional build quality. 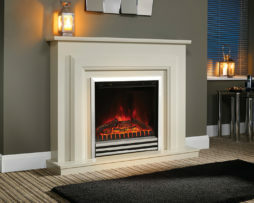 As a market leading manufacturer of British made fireplaces Elgin and Hall have a strong reputation for creating some of the best fires and fireplaces in the entire industry. 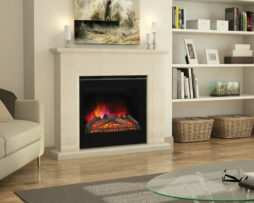 They balance traditional and modern design seamlessly to create stunning fireplace designs. 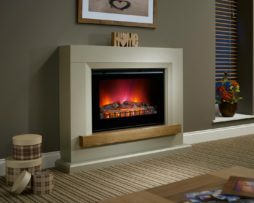 Elgin and Hall see their heritage and experience, which spans over 45 years as a matter of pride and is clearly visible in every single design they produce. 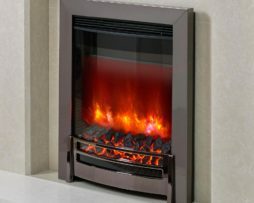 The reputation they have achieved for the quality and reliability of their fires is unmatched. 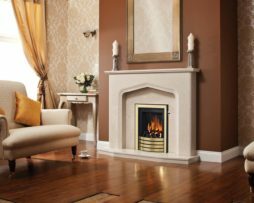 Whether you are looking to add the impression of mellowed stone to a traditional period fireplace or bringing the feeling of timeworn slate to a contemporary design, the craftsmen use a wide range of colours and textures to maximum effect. 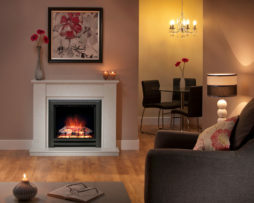 Explore the entire Elgin and Hall fire and fireplace range below, visit our stunning showroom on Huddersfield Road, Brighouse to see them up close or contact our friendly staff on 01484 402336 for more information about any of our fires.